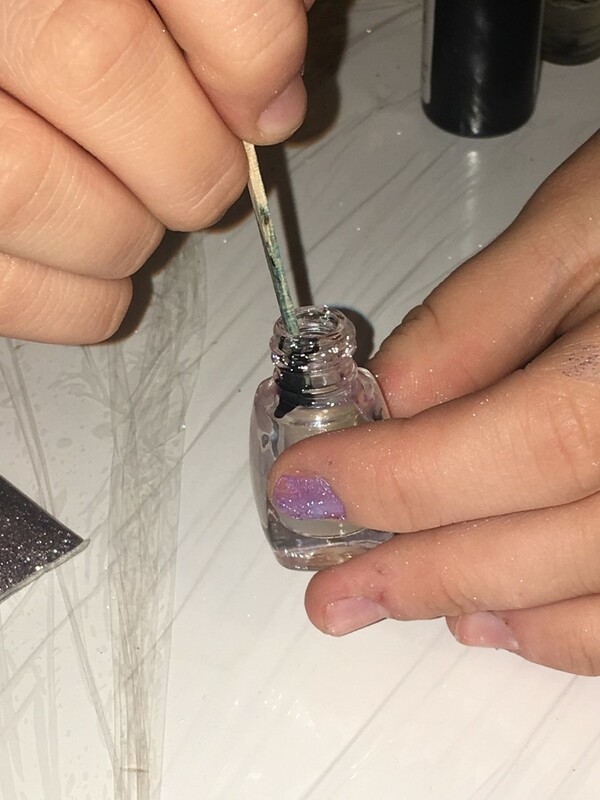 Now offering nail polish mixology. 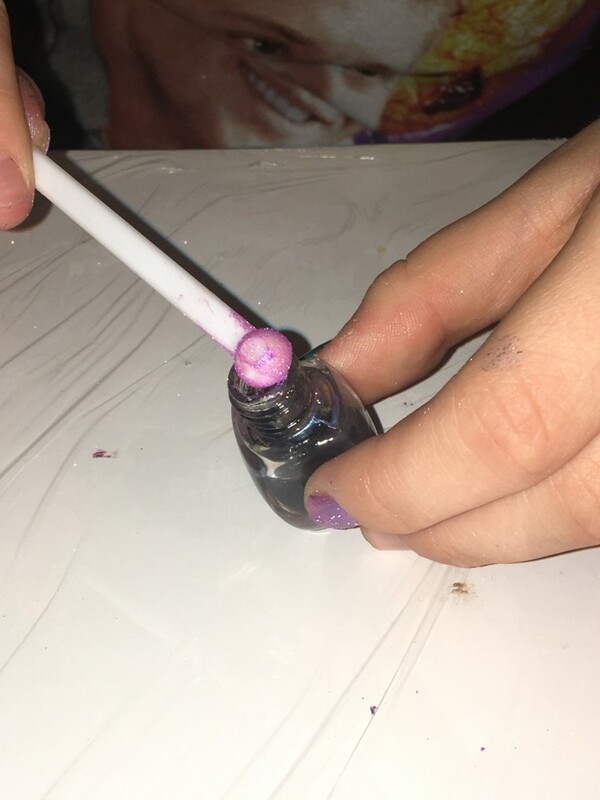 Make your own color of nail polish. ContoursFx nail polish making party. Mix your own favorite color. Nail polish making mixology party with ContoursFx. Body marbling, great for outdoor events and large gatherings. Thanks for the image Mike,. We are from Washington state, but will travel nationwide. Locally, we have a 2 hour minimum at our site (link hidden) and 4 hour party packages at our (link hidden) site. We service kids parties to large corporate events. Face painting, body painting, waterproof airbrush tattoos, glitter & temporary tattoos, body bling, nail polish mixology & have friendly customer service. Learn or meet the USA's best body art instructor and TV personality, Dutch Bihary, he can be booked for special guest appearances, parties or training by going to (link hidden). We only use FDA approved cosmetics & other safe tools for our trade. 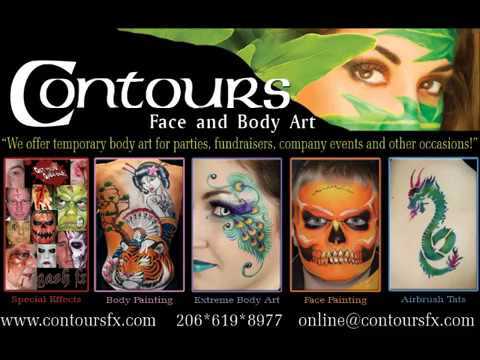 Choose ContoursFx for your upcoming event. They were amazing, respectful, efficient, kind. All around just perfect!!!! Great job ladies! You were truly wonderful! My husband, kids, and I traveled three hours up to Mount Vernon, WA to attend the Tulip Festival there ONLY to get our faces painted by the amazing Dutch Bihary. We're face painters ourselves, so we know how renowned Dutch is for his unmatched skills in face and body painting. We introduced ourselves as face painters and fans of his work. He was very kind and spoke with us freely about the business and offered wonderful advice. Dutch ended up painting the comic book characters Spawn on my husband's face, Violator on my son's face, and Wonder Woman on my face. On my 1 year old daughter (on whom I face paint all the time at home), he painted a super cute Elmo. All were simply exquisite! We took many photos and didn't want to wash off our faces all day/night. You would be crazy not to hire Dutch for your events or advertising work. He's fantastic! In honor of the Seahawks trip to the Superbowl, our hospital had a "tailgate" party for employees, including face painting. When it was my turn, I sat down and said "Please draw the Seahawks logo". Within 5 minutes, Dutch had an amazing exact replica on my face drawn completely free hand! It wasn't until later that I realized how lucky I was to have Dutch--he's a very famous body painter! Thank you, Dianna! It's not very often that face and body painters get acknowledged for their talents and so we REALLY appreciate you for taking the time to share your feelings and thoughts on your face painting. It was fun being a part of your event. Thanks again, Team ContoursFX. Insurance: $1,000,000 - Varies from gig to gig. It is written up on a per request basis. All services we offer can be customized to your needs. Whether we bring chairs and tables or if you provide them for your event. As a standard, we bring our own tables and chairs to your event. We only ask that you keep our artists safe from direct weather like sun and rain. Yes, our rates are set and we know this will limit our clientele, keep in mind that Dutch is also one of the fastest at creating amazing face and body art, so dollar for speed and quality...our rates are the best! Are you are looking for the best match to bring into your family or corporate event? Well, we are looking for that match too! 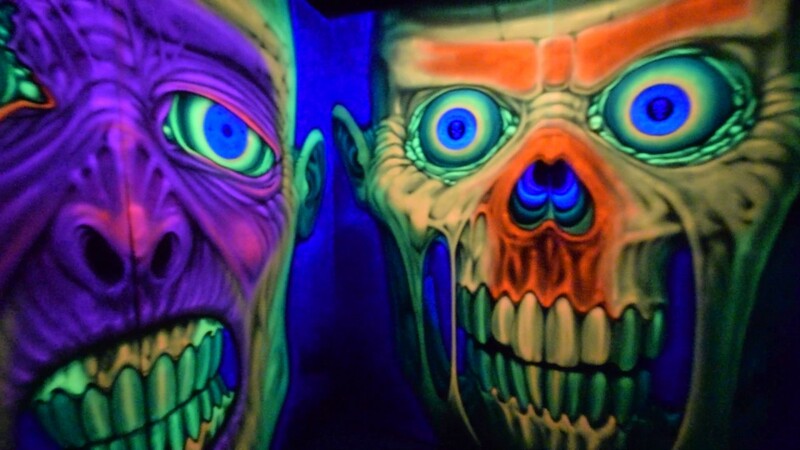 We offer mainly face and body painting, airbrush tattoos, glitter tats and special effects makeup. Our PREMIER face painter, DUTCH IS A WORLD RENOWNED ARTIST, he can and will paint anything appropriate! He is fast, friendly and professional and we charge $150 per hour, 2-hour minimum. For reference on where you can find Dutch with Contours Face and Body Art, just look for 'DUTCH' on (link hidden), (link hidden), (link hidden), (link hidden), and more. You may have seen us at Woodland Park Zoo a few years back and on Evening Magazine for a couple of years, Seattle Times, many local Herald newspapers and at many Microsoft events and other large corporate events. Our standard artists are listed at a lower rate and are talented as well, but Dutch is a one-of-a-kind. Call us directly if you want a discount on events of 4 or more hours and multiple artists. We can handle face painting, airbrush tattoos, glitter tattoos and other stations for large events. We know we won't be able to enhance all of your events but we hope that you choose ContoursFX for your BEST event! Hope to see you there!